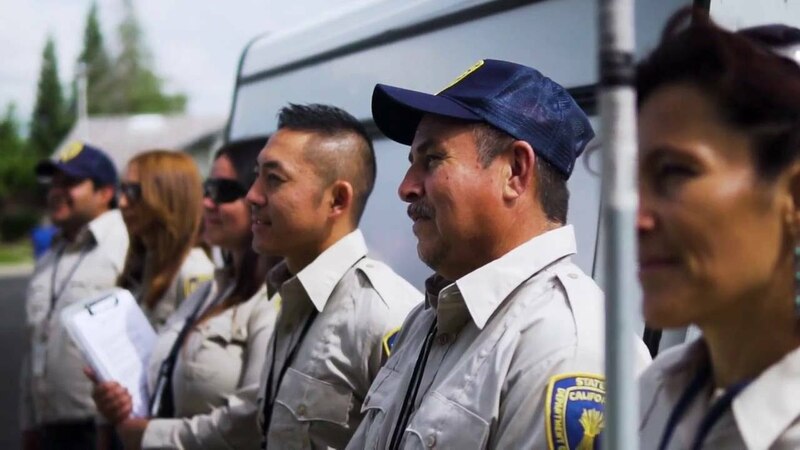 The California Department of Food and Agriculture (CDFA) and the United States Department of Agriculture discovered Huanglongbing, also known as HLB or citrus greening disease, in Garden Grove. 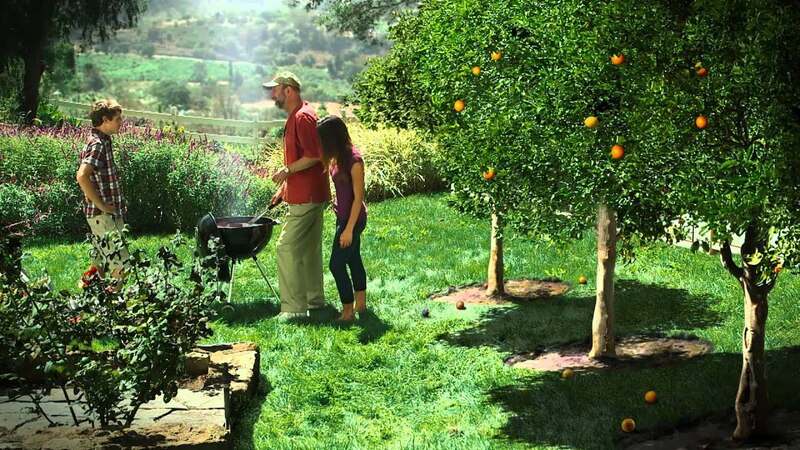 The disease is spread by a pest called the Asian citrus psyllid, a small insect that feeds on citrus tree leaves, which causes a bacteria, called Candidatus Liberibacter, to spread. If a tree is infected, it can die in as little as five years. HLB kills citrus trees and has no cure. The disease is not harmful to humans or animals. CDFA crews are asking residents to access their backyards to inspect their trees for the presence of the Asian citrus psyllid. 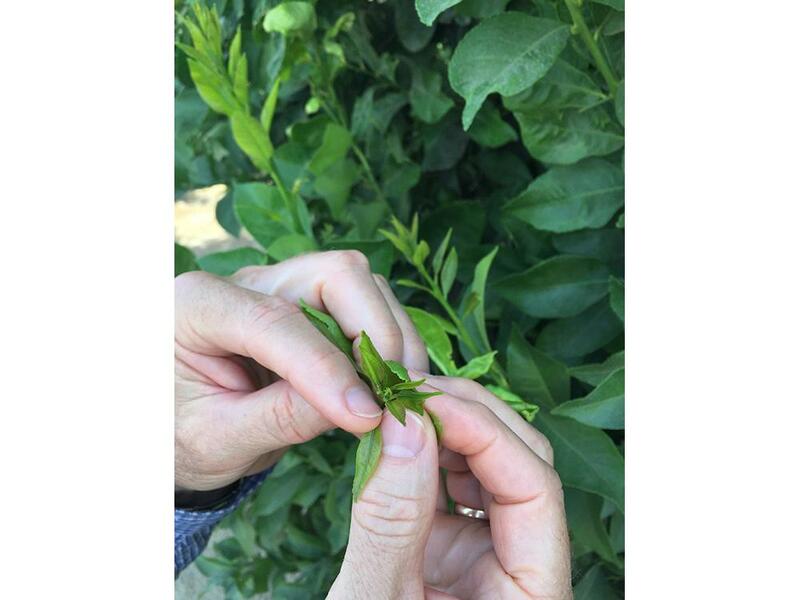 Treatments are the most effective way to protect trees from the Asian citrus psyllid, and HLB. Residents will be notified in advance for treatments. For specific questions about the treatments, please call (800) 491-1899. 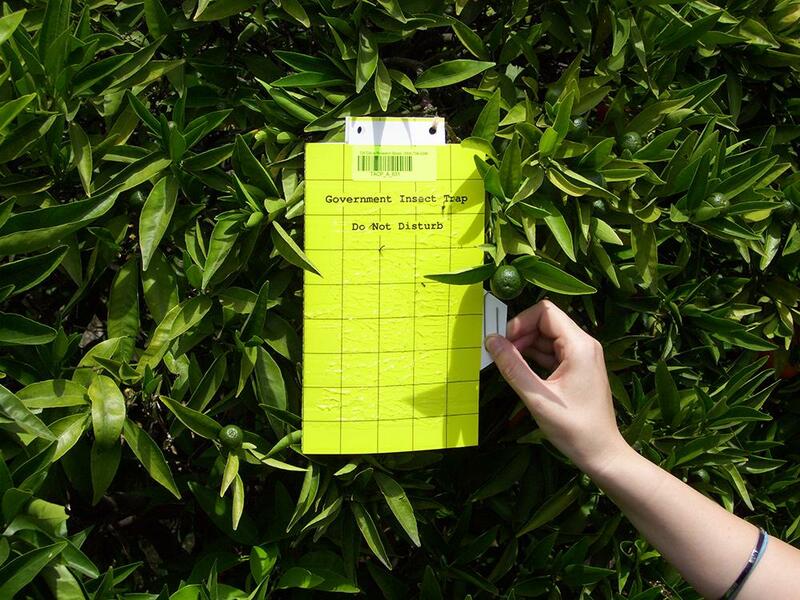 If the trees test positive for HLB, they will be removed to prevent the spread of the disease. 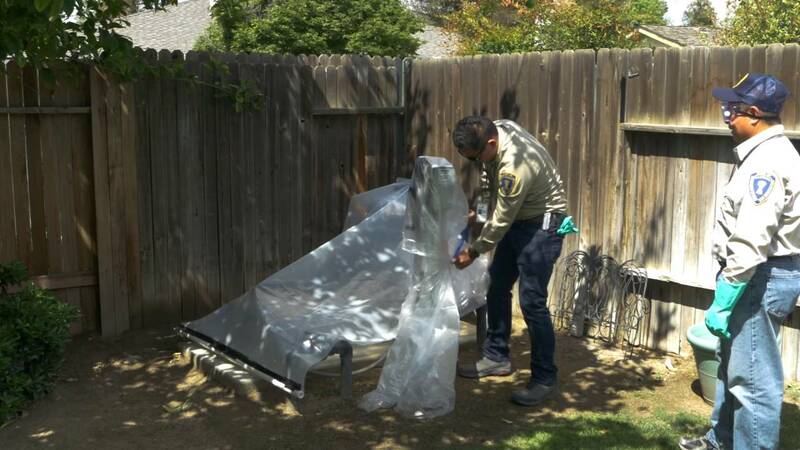 The removal is done by the CDFA at no cost to the owner. If you suspect your tree has the disease, call the CDFA at (800) 491-1899. For more information, please visit www.californiacitrusthreat.org. 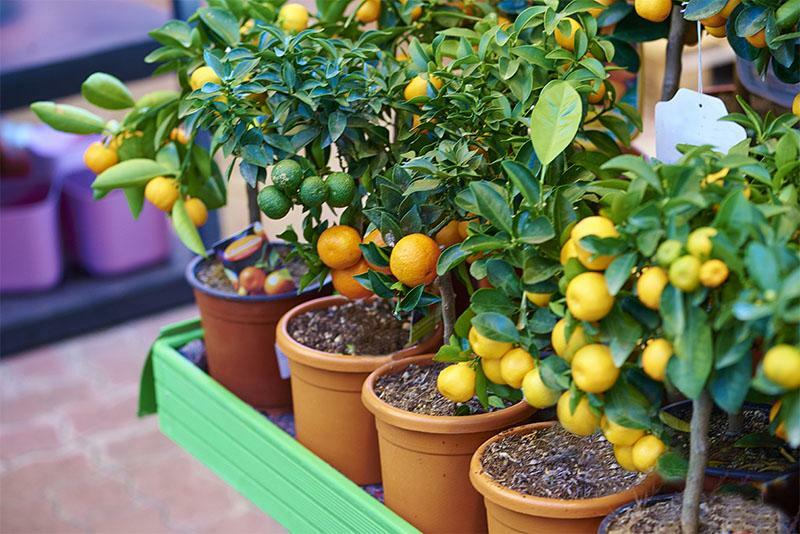 Inspect your citrus trees monthly. 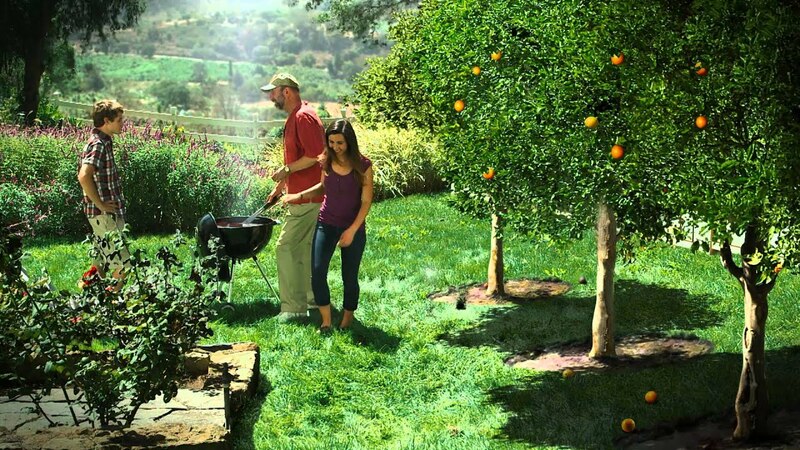 If you suspect your tree has the disease, call the California Department of Food and Agriculture at (800) 491-1899.